At Home Flavour, you can find French groceries at a very decent price! Whether you are looking for cheeses, world wines, French baguettes, home made quiches or sausages you will find good products there. You can also order food for your junk boat parties or other private or corporate events. 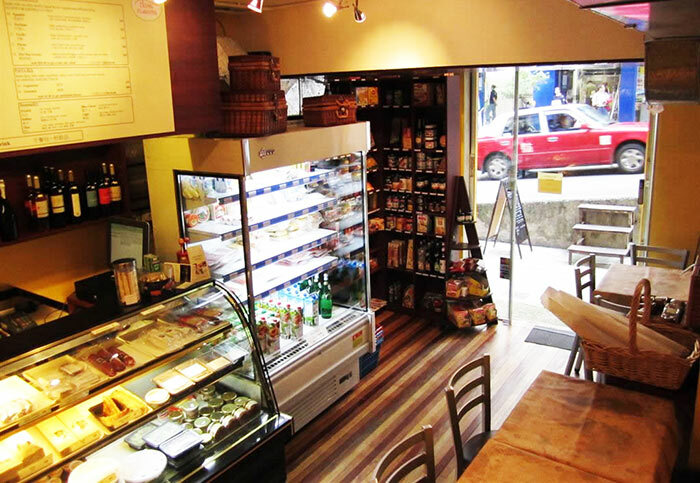 If you work in Sheung Wan or if you are too tired to cook, you can buy freshly made sandwiches, salads and quiches.